It is always nice to see all different types of conventions that come through our nation every week. While some are a bit less noticeable, nothing says party and excitement quite like tech gaming conventions! While yes the biggest convention of them all, The E3 Convention and Conference, is still roughly half a year away, the VGC is right around the corner to give us something to hold us over until that time of year comes once again. 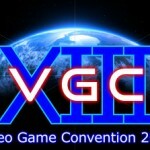 The VGC, or Video Game Convention, might be a smaller convention, but it is still one that is constantly growing either way. The convention started its first run back in 2011 and saw over 150 people in attendance. The following year saw more than 300 convention goers in 2012. The convention is definitely seeing an increase in attendance through the past couple of years and it is with good reason as well. The convention was founded back in September of 2011. 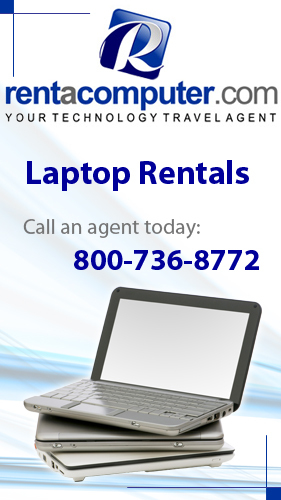 It was founded by a young gamer who had been working on his trade since he was 5 years old. As he grew up he worked his way up to becoming a pro gamer and a quite the video game collect. It is safe to say that video games are his passion. He actually became such an enthusiast, that he decided share his love video games with others by teaching others about the history of gaming by creating the convention. The community became so into the idea that different members decided to donate games, TVs, and even game consoles to help further the efforts of VGC. Each respective game company has seen their own “booth”, such as Playstation, Xbox, and Nintentdo. Classic game consoles have been seen a return to the lime light, such as the Sega Genesis and the Atari 2600. The plans for the 2014 VGC are to bump up the efforts to encompass general games such as board games and make a move up including more computers and teaching about technology history so that more knowledge may be passed down through the generations. That is not to say, though, that they are taking away from the overall video game convention experience. The Burbank, Californa convention has already seen people from across the state show up to take part in the event, so it can only be assumed that more will show up. The convention is slated to last two days, allowing an hour earlier access to the convention for VIP purchases. The VGC 2014 will take place in Burbank, California again, as has been the tradition the past two years. The event will begin Friday, January 3rd from 8 AM to 7 PM, and end on Saturday, January 4th from 8 AM to 5 PM. If you find yourself in the Burbank area, make it out to the VGC and help yet another great gaming convention grow to see its full potential. This entry was posted in Convention Center Events, Convention Centers, Event Technology, Technology Rental and tagged Convention, Microsoft, Nintendo, Playstation, Sony, Video Games, Xbox. Bookmark the permalink.